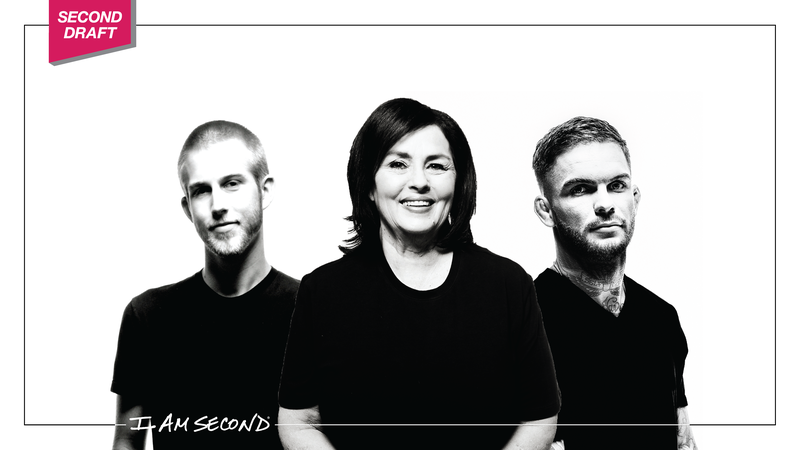 Cody Garbrandt eventually fought his way to be UFC bantamweight champion, but he found victory in life comes in surrendering to God. Hear his story in his own words in this short film. Blake Mankin turned an excessive high-school tradition into clean water that people in Africa are still able to drink today. Hear the rest of his story here. Kay Robertson of Duck Dynasty fame thought she would have a fairy-tale marriage but learned a good marriage comes to those willing to fight for it. MMA fighting champion, Cody Garbrandt, found his experience in the octagon taught him the power of surrendering to God. And high schooler, Blake Mankin, fought poverty while convincing his schoolmates to forgo a lavish tradition. They each had to learn that when God gives you a dream, you’re going to have to fight for it. Difficulty doesn’t mean you give up, it means look up.